Correct me if I am wrong, but I am assuming everyone loves Friday, especially when a fun evening is in store. In Steamboat, ‘Friday Night Lights’ takes place every Friday through March. 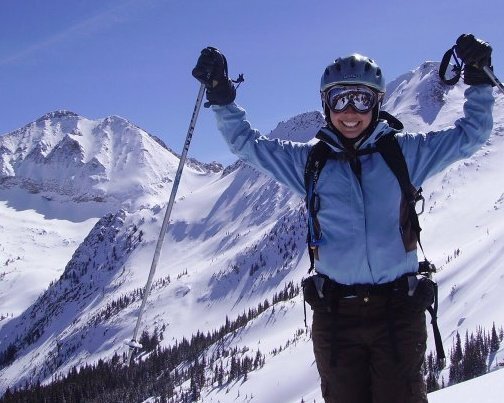 While Night Skiing takes place, there are plenty of other activities to keep everyone entertained. Enjoy an evening of excitement on the Outlaw Mountain Coaster. This is one of the longest roller coasters on a ski area in North America. It is so much fun that both the young and old enjoy. For those leery of high speed coasters, rest easy knowing the speed can be controlled to go at a slower pace, even at a turtle pace if preferred. After getting your coaster thrills, boogie down in Gondola Square as there is a DJ dance party playing fun classic hits. Enjoy the view of the sun setting on the mountain offering those glorious orange, red and pink toned alpenglows. The new restaurant, Timber & Torch will also be open to enjoy appetizers, dinner and drinks. Then, head over to the Rye restaurant where Trivia Night will have you challenging your family and friends to some old fashion trivia fun. 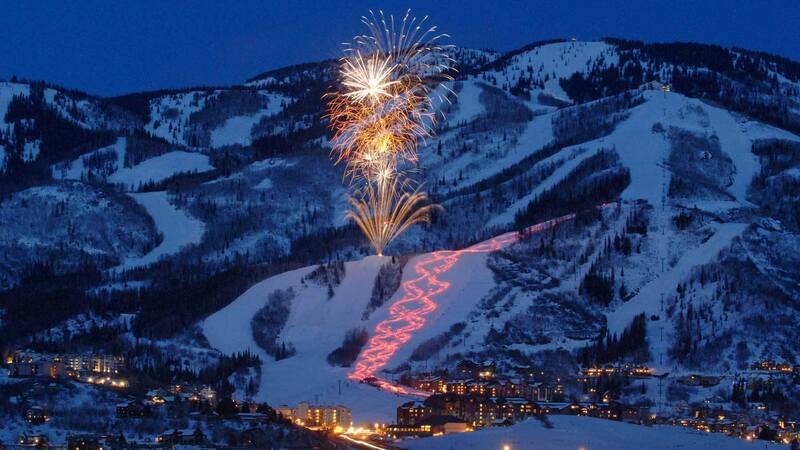 Perhaps the most anticipated of the evening is the ski parade and fireworks that take place at 7:30 p.m. Check in with ski area staff at the base to participate in the light up ski parade. It is a fun Friday night not to be missed while visiting Steamboat! Friday Night Lights is a free event to attend and everyone is welcome, however the night activities and Outlaw Coaster do have a fee. Take advantage of the Coca-Cola Friday Night Adventure Four Pack- Night Skiing, Two Outlaw Coaster rides and Coca-Cola Freestyle Float. All for $39. Purchase in the Steamboat Ticket Office; Packs are non-transferable.